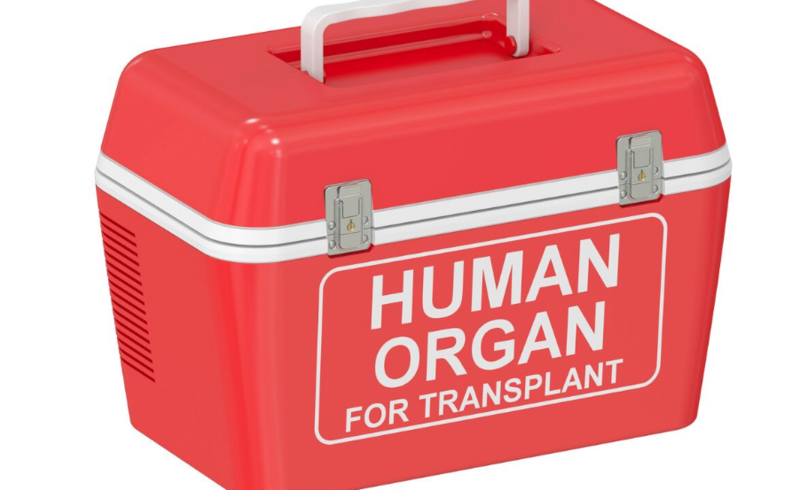 A paper published recently in Nature has found that preserving livers at body temperature may improve transplant outcomes and increase viable donor liver numbers, thereby lowering waiting list mortality rates. Liver disease may arise from a variety of causes, such as genetic, or it may be caused by factors that damage the liver, such as viruses and alcohol use. Over time, damage to the liver results in scarring (cirrhosis), which can lead to liver failure, a life-threatening condition. Liver disease may be indicated by a number of symptoms, including skin and eyes that appear yellowish (jaundice), abdominal pain and swelling, swelling in the legs and ankles, itchy skin, dark urine colour, pale stool colour, or bloody or tar-coloured stool, chronic fatigue, nausea or vomiting, a loss of appetite, and a tendency to bruise easily. Rising liver disease rates have put pressure on the supply of viable donor organs. Indeed, in the UK, despite substantial waiting list mortality (21%), only 63% of UK deceased donor livers are transplanted. Many potential donor livers are considered too high risk, as they are susceptible to damage during the refrigeration used to preserve organs mid-transplant.Although there have been many advances in liver transplanation itself, the method of organ preservation has altered very little over the last thirty years. The liver is flushed and cooled with specialist preservation fluid, then stored in an icebox. When the liver is stored in the cold, normal cellular activity is suppressed, and it is impossible to ascertain whether the donor liver is viable. However David Nasralla and colleagues propose an alternative: maintaining donor livers at body temperature, supplying the organs with oxygenated blood, medications and nutrients. Thus, as a patient is kept on life support, through a process called normothermic machine perfusion, livers can be kept in this manner for 24 hours. In short, this process could one day enable the monitoring of viability along with treatment and repair as needed. Nasralla and his colleagues conducted the first randomised trial comparing conventional cold storage with normothermic machine perfusion in 220 liver transplant patients. They measured biomarkers of liver damage, and found a 50% reduction in graft injury in normothermic preservation compared with cold storage. This was despite a 54% increase in the mean duration over which livers were preserved and a 50% lower rate of organ discard. Moreover, in the year after transplant, the authors found no significant differences in rates of bile duct complication, or graft and patient survival rates (as predicted by a clinically accepted biomarker), between preservation approaches. “The ability to preserve an organ under close-to-normal conditions could be instrumental in advancing not only liver transplantation, but also liver surgery and organ care,” writes Stefan Schneeberger in an accompanying News & Views article. You can read this study here.